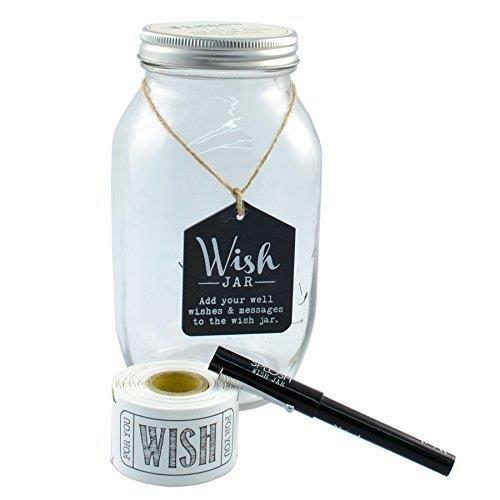 Wish Jars make a perfect, meaningful gift. 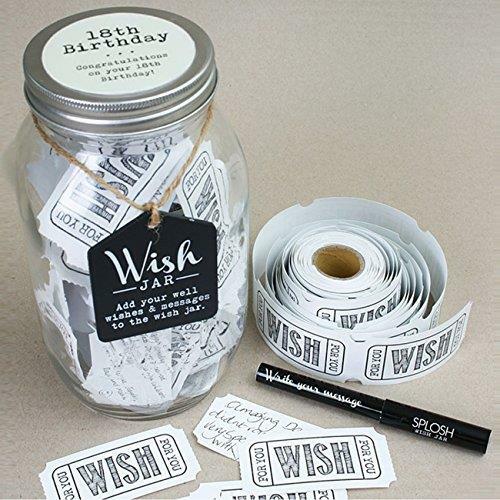 Each Wish Jar comes with a keepsake jar with reversible blackboard tag that you can write on with chalk, a roll of 100 blank wish cards and a pen for writing messages. 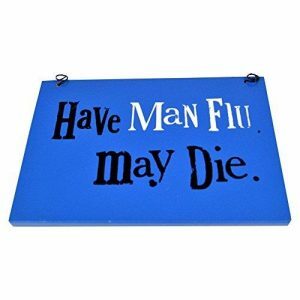 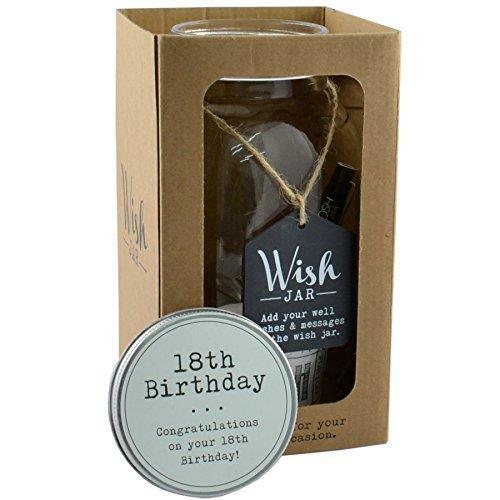 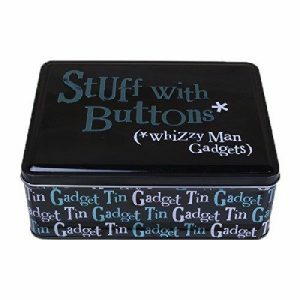 The Wish Jar is packaged in a designed box with an open face display.